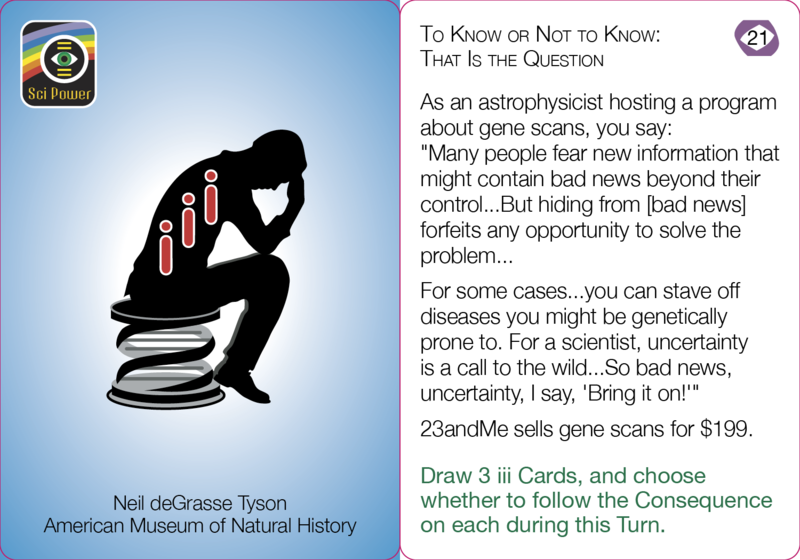 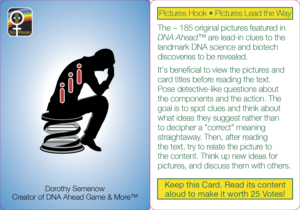 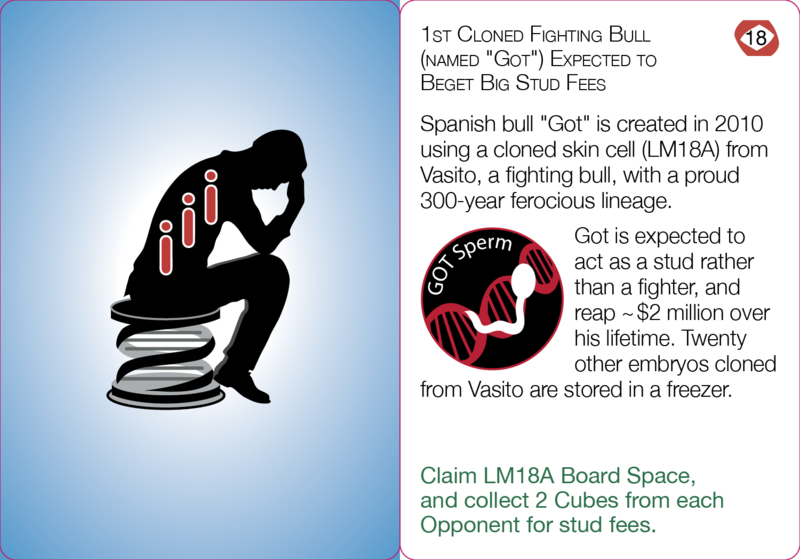 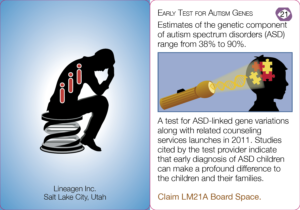 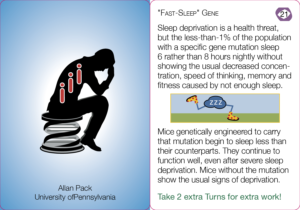 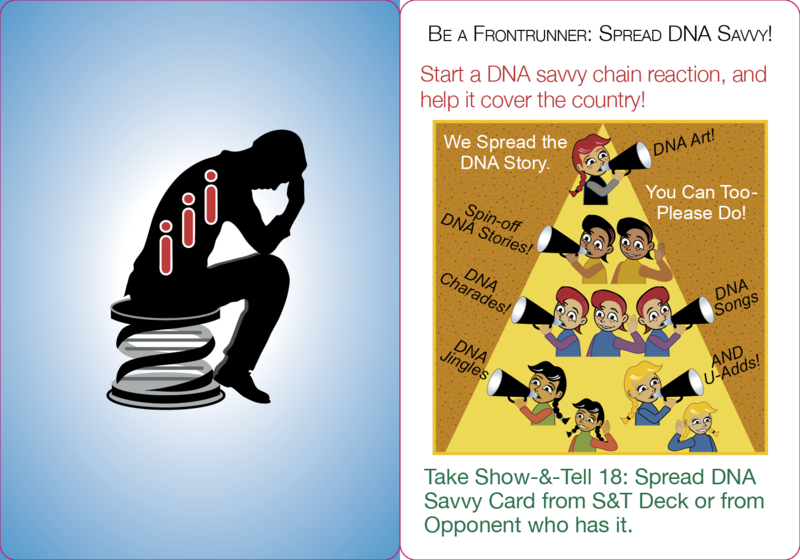 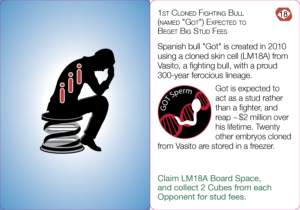 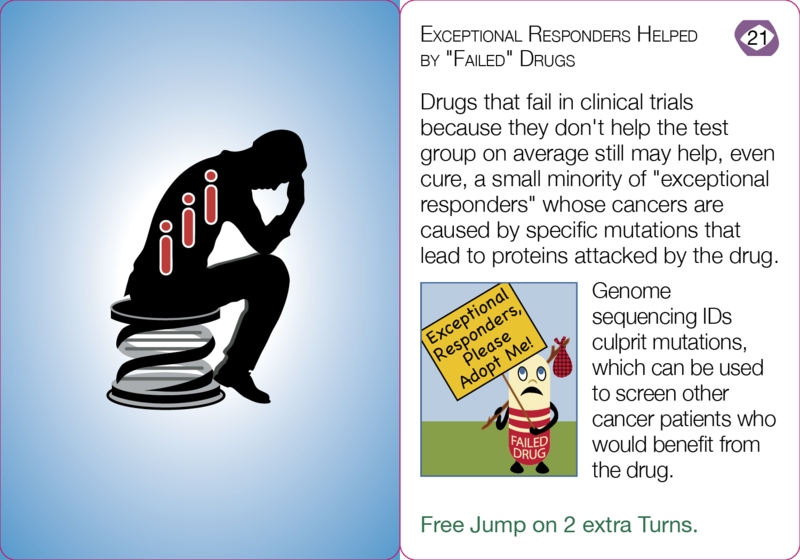 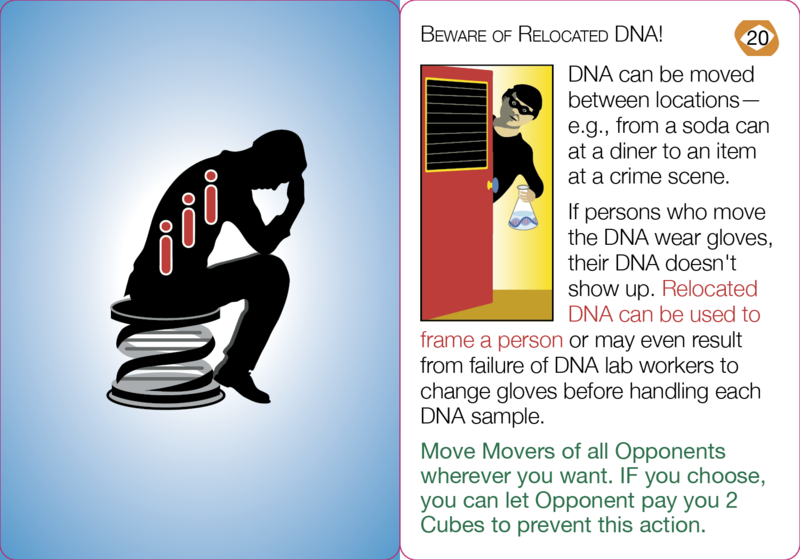 Click on an image or caption below to view each of the iii Cards larger. 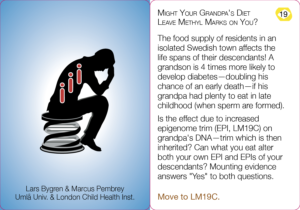 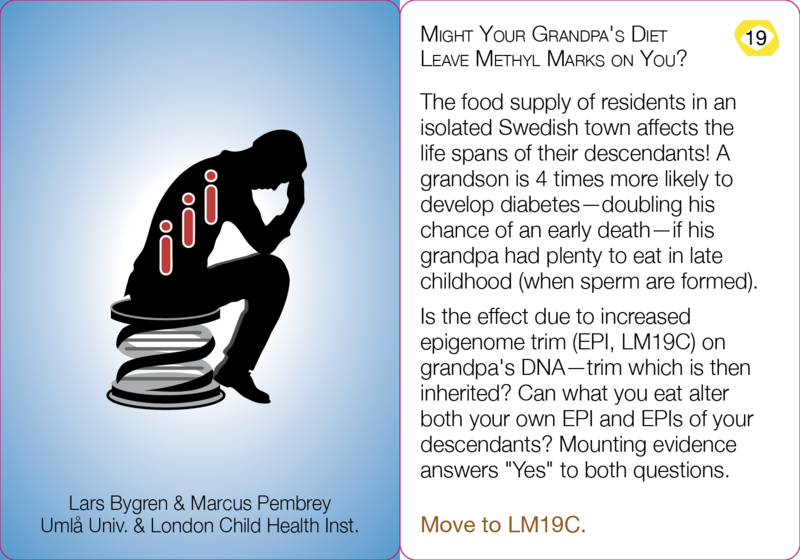 Might Your Grandpa’s Diet Leave Methyl Marks on You? 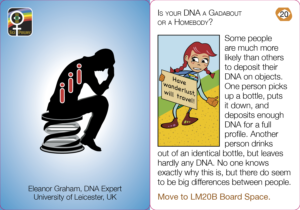 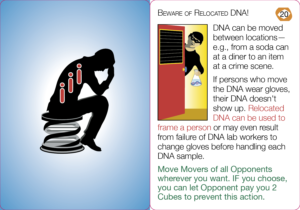 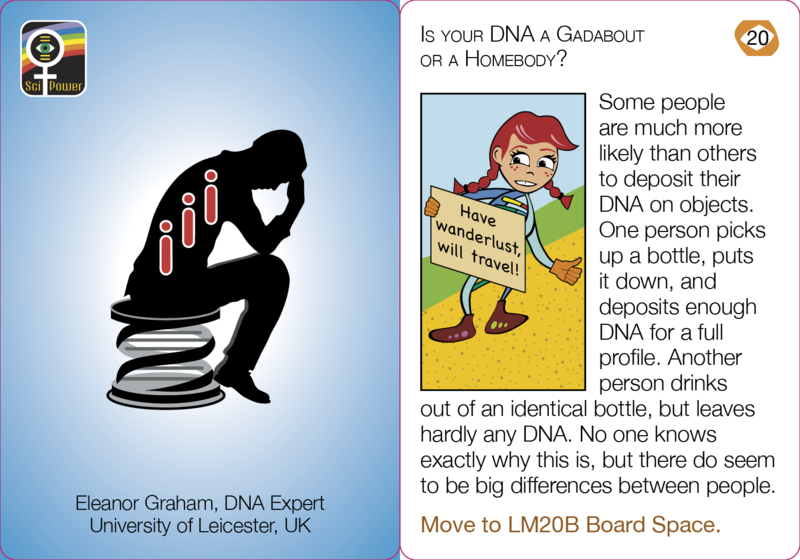 Is your DNA a Gadabout or a Homebody? 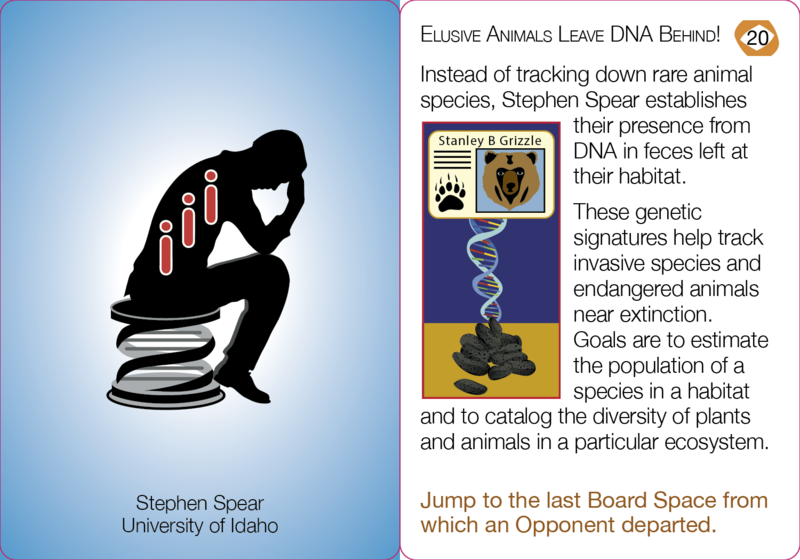 Elusive Animals Leave DNA Behind!